Home New player enters iPad Photo Booth market and it’s good! At the beginning of 2016 Mike Bender PBO founder and Mike Davis of DSLR Photo Booth began a new venture of reimagining what an iPad photo booth is. 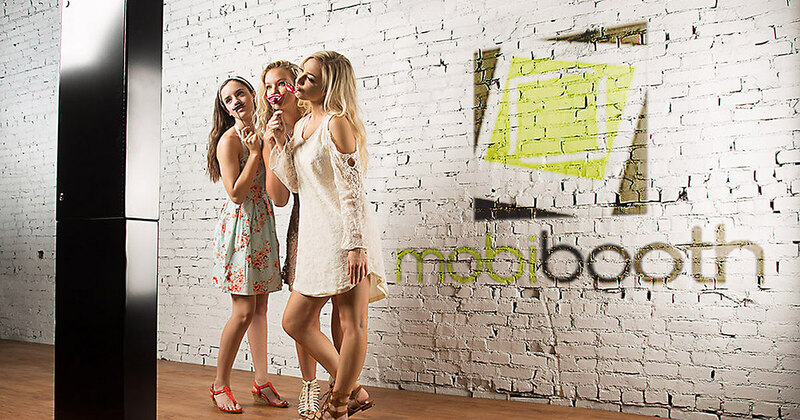 Mobibooth™ was born and now the rest is history. The goal was a simple one. Create a platform of both hardware and software with unparalleled quality that was both powerful and easy to use. 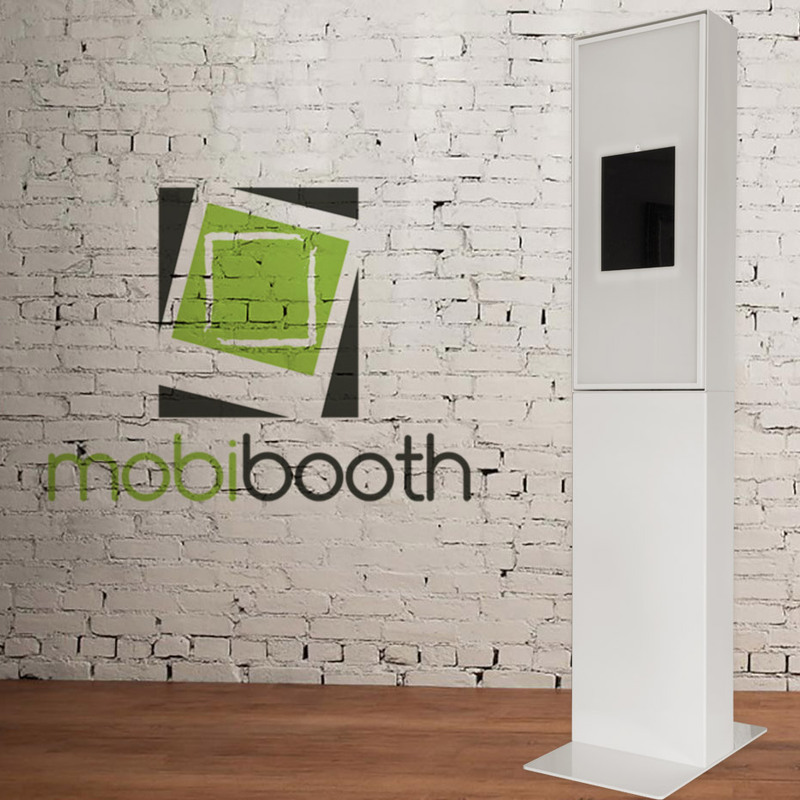 Today is the official release of the Mobibooth™ Desire iPad Photo Kiosk. The Desire is the only photo booth built specifically for the iPad Pro 12.9”. The Desire features an industry leading constant light that is over 300 sq/in. and boasts 88 high powered industrial LEDs. The kiosk has a smooth, yet firm tilting assembly that provides a full 20 degree range (+/- 10 degrees). Precision fabrication from 1/8” aluminum with a durable powder coat finish (semi-gloss black and gloss white) makes the kiosk both sturdy and attractive. The Desire features two piece construction plus baseplate. Setup is quick, under 2 minutes with a little practice. 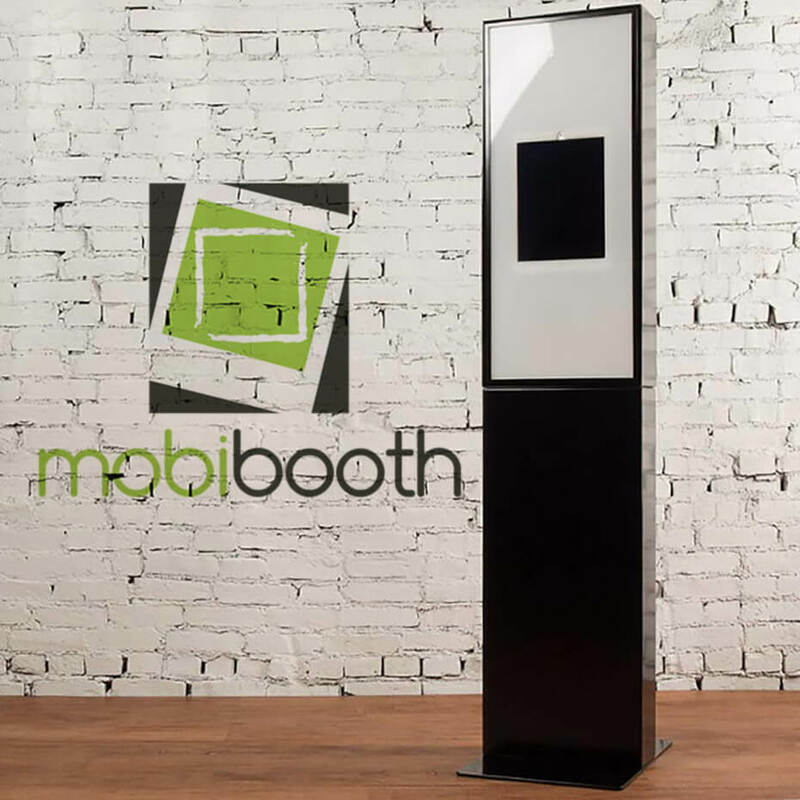 Visit mobibooth.co to learn more and to become one of the first to own the new Mobibooth™ Desire! dslrBooth Pro Importing Template With Templates ManagerDon't Miss PBPI Academy in January!